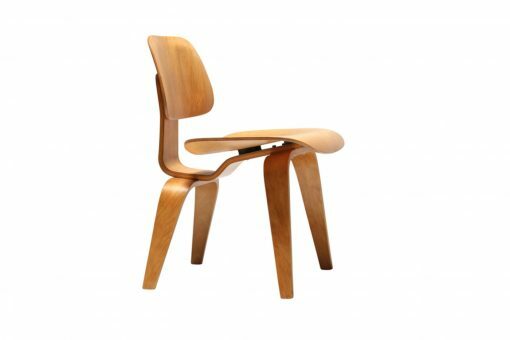 A plywood moulded Charles and Ray Eames designed DCW chair. 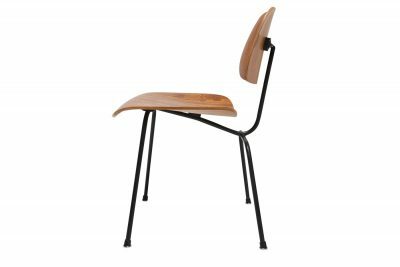 A plywood moulded Charles and Ray Eames designed DCW chair that is now a deign classic. 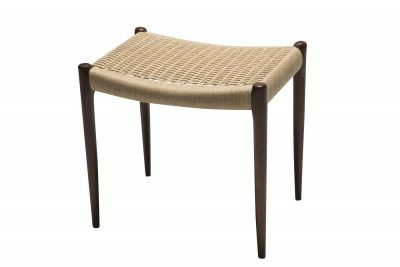 Stamped/embossed with the letters DCW in the wood under the chair but no manufacturers label. 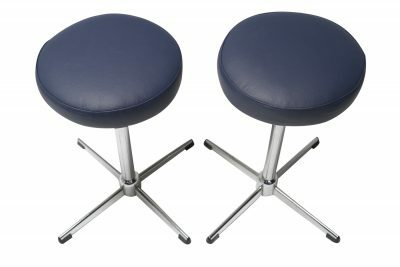 It would make a great desk chair or single side chair. This is a very sculptural looking piece and looks great in a light filled space.